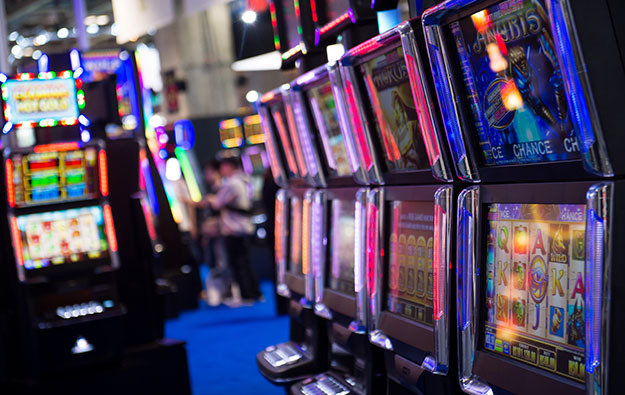 A Poland-based subsidiary of United States gaming company Century Casinos Inc has obtained its eighth licence to run a casino in the European country. In an announcement published last Monday, Nasdaq-listed Century Casinos stated Casinos Poland’s portfolio now consisted of three casinos in Warsaw and one each in Wroclaw, Katowice, Bielsko-Biala, Krakow and Lodz. The statement said its Krakow casino was due to open last month, bringing to six the number of casinos the company operates in Poland, and that its third casino in Warsaw and its Lodz casino would open next month. The Polish casinos are additions to the gaming facilities the company owns and operates in the United States, Canada, the United Kingdom and Vietnam, and to casinos on board cruise liners that Century has an interest in. The statement said Century Casinos had faced obstacles in the Polish gaming market, but quoted joint chief executive Erwin Haitzmann as saying: “We are very pleased that the important licence tenders in Poland have now been completed and we will soon operate a total of eight casinos in Poland”. 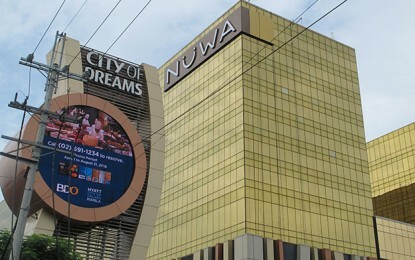 An Austrian unit controlled by Century Casinos made headlines in April when it acquired 51 percent of a company with the right to operate a small gaming machine hall at a hotel in Vietnam’s Cao Bang province. Resorts Management GmbH took a controlling share in Golden Hospitality Ltd, a company listed in Hong Kong, for a total consideration of US$560,000. The Vietnamese administrative area shares a border with the mainland Chinese provinces of Yunnan and Guangxi. Although casino gambling is illegal in mainland China, several casinos on Vietnam’s northern border cater to Chinese tourists.